Looking for better dating ideas for this weekend? Don’t worry, we’ve got you covered. Every week, Better Dating Ideas Toronto brings you some of the best events and hottest places to take your date for the weekend. Read on to find out what’s happening this week! 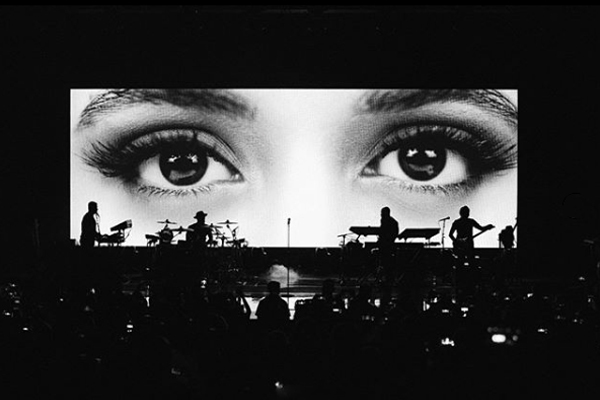 Take your date to a live concert featuring the one and only Camila Cabello! 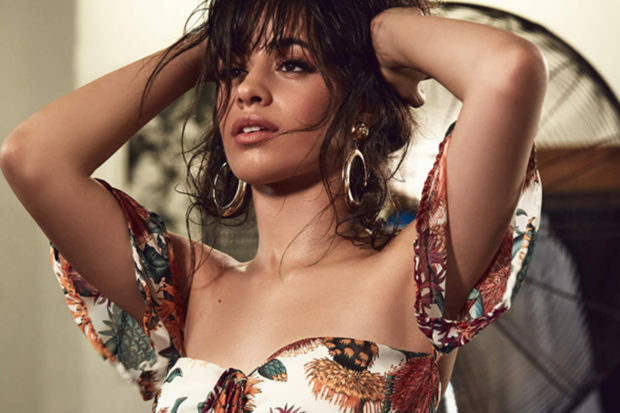 I will admit, I was very much in love with her hit song Havana. Who wasn’t!? She is performing at the Sony Centre tomorrow at 8PM. Get on Ticketmaster, Stub Hub, or Toronto Theatre to get your tickets now! Friday, April 27, 2018. 8PM. 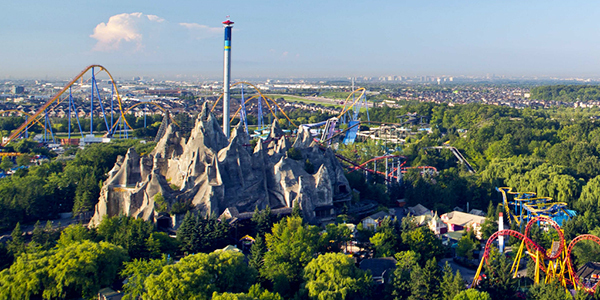 Canada’s Wonderland is opening their gates for another exciting season of exhilarating rides and lots of funnel cakes. Be one of the first to test out their new rides, Lumberjack and Flying Canoes. They’re open this Sunday! Sunday, April 29, 2018. 10AM-8PM. Heck, go for Mexican this weekend! 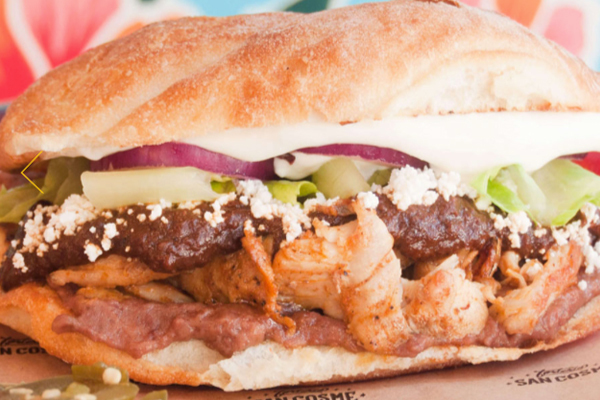 Torteria San Cosme is an exceptional Mexican sandwich shop located at the heart of Kensington. If you love trying different styles of food and cuisine, San Cosme offers a wide variety of Mexican and Latin-inspired food. You won’t find a single item on the menu that looks familiar.